What’s Different about Goat Milk Soap? Conventional soaps are made by mixing animal oils or fats with lye then treating with heat or cold to form the soap. Goat milk soap is made using all natural goat’s milk, a wonderful alternative to many of the harsh, synthetic soaps sold in stores. Ingredients used in these soaps may retain their integrity for longer, unleashing the power of natural ingredients. Body care products containing vitamins A and E, like goats milk soap, may reduce wrinkles, help with acne and psoriasis, and repair damage from over-drying. Caseins, which provide hydration for the skin, make the goats milk soap feel soft and luxurious. In addition to helping people with dermatitis, psoriasis, and eczema, goats milk soap is good for people with sensitive skin (like children and the elderly). People with skin conditions and chemical sensitivities often switch to natural soaps. Manufacturers of conventional soaps use harsh, astringent chemicals that can strip dry and damaged skin of the oils it needs. The perfumes used in most soap also causes problems for people with sensitive skin. Many soap manufacturers still use synthetic perfumes. Some people believe that exposure to synthetic fragrances and other chemicals found in conventional soap is cumulative: you might not have a bad initial reaction, but over time you can develop a sensitivity with symptoms like dermatological problems, difficulty breathing, nausea, fatigue, muscle pain, and more. Basically, you can develop an allergy to your soap, which you slather all over your body! Switching to natural soap, like goats milk soap, prevents a lot of problems down the road, especially if you already have sensitive skin. Goat milk soap is a great natural choice if you suffer from a skin condition. 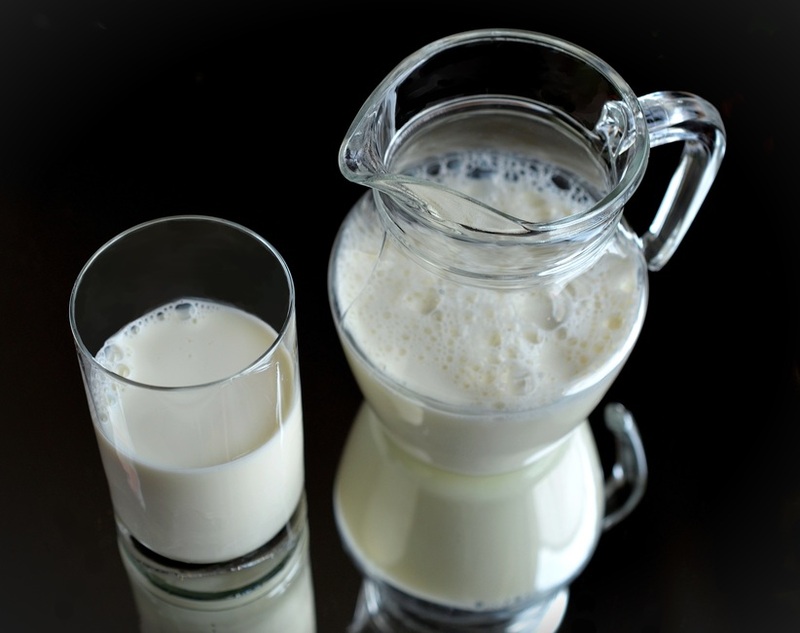 As stated above, goat’s milk contains vitamins A and E, which can help with a wide variety of skin problems. The naturally creamy texture of goat’s milk feels great against your skin, cleaning it without making it dry. Some people think goat’s milk soap feels good because of its pH balance, but this is a myth— it feels great because it’s full of vitamins and minerals your skin craves. Creamy milk contains lactic acid to smooth your skin while natural fats leave your skin moisturized. Goats milk soap’s natural ability to smooth, clean, and nourish your skin makes it perfect for anyone with dry or sensitive skin, especially children and elderly. When you’re buying natural soaps online, try to look for a company that tells you a little bit about how its soap is made. Goat’s milk soap is becoming very popular (for obvious reasons) and some manufacturers are trying to take advantage of the trend with lower quality product. Find a soap-maker with experience so that you can be sure you’re getting the best soap. 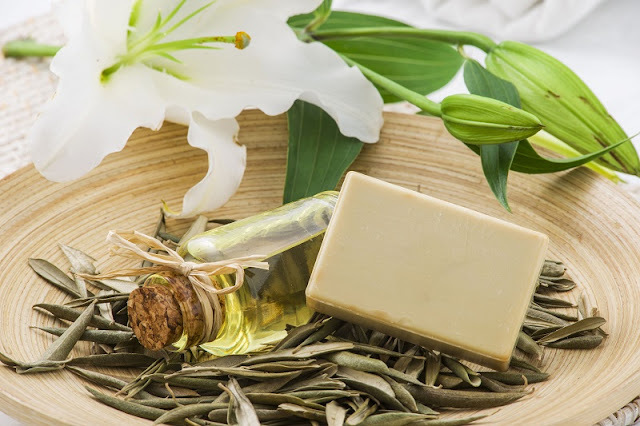 Some natural soap-makers add moisturizing plant extracts and vegetable oils, which is always a nice addition. Others add essential oils and plant extracts for fragrance. There are many fun, natural fragrances, like Aloe Vera, raspberry, and chamomile, and classic fragrances like sandalwood, vanilla, jasmine, and (of course) rose. 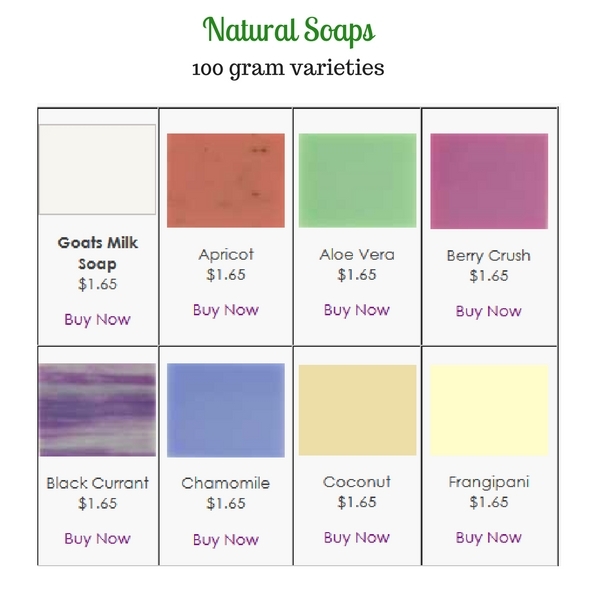 Well, can save all your hassle to find a perfect online shop in Melbourne for buying natural soaps like Goat's Milk Soap since at Be Enchanted we have a handsome stock of Natural Soaps including Goat's Milk Soap which are made of 100% natural ingredients at a very reasonable price.